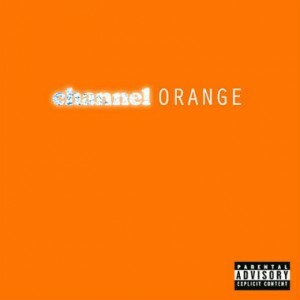 By now you all know that Frank Ocean has just released his much anticipated debut album that you’ll be able to find on itunes, I wanted to point one or 2 ideas. The first it is that it has been almost years that we haven’t seen a singer, I don’t mean a rapper, I mean a singer releasing such an anticipated album. It is not because suddenly the world wakes up in need of quality, but we can point out how many right moves Frank Ocean had to do to find himself in such a position, though we all know it is not only about that. Talent is here, the voice of the man is emotional, and the music statement whether we like it or not takes us historically back to the era where D’Angelo and Laureen Hill had found new styles. We know that none of them was able to make it grow, one because of the fame, the other because of the greed. However, I am not screaming to any genius, I am so far only really curious of how the album is going to sound to me in a month. Enjoy the trip.